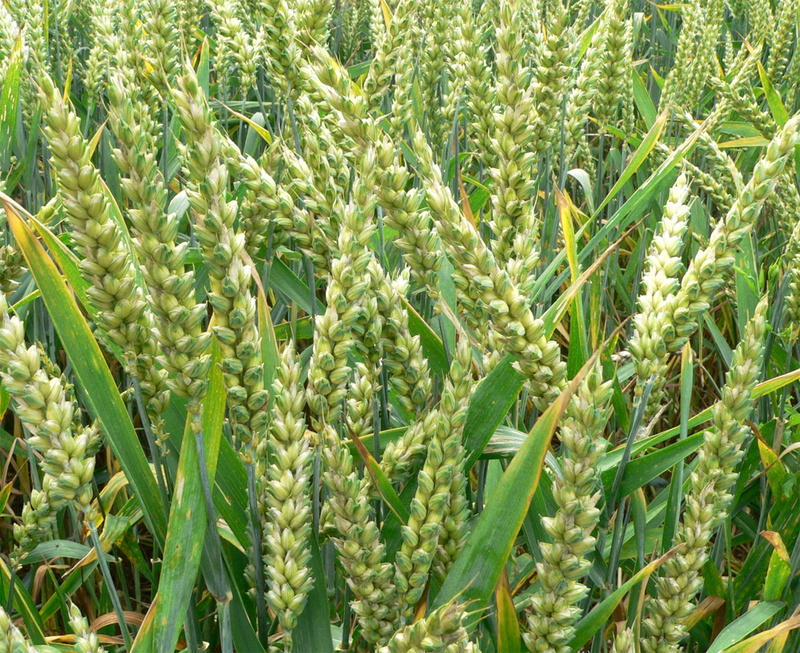 Wheat farming is very easy as compared to many other cereal crops. 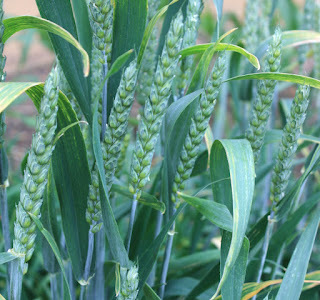 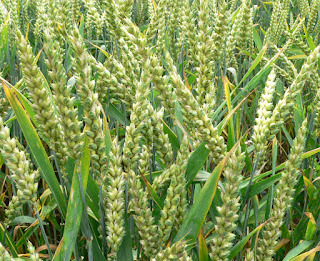 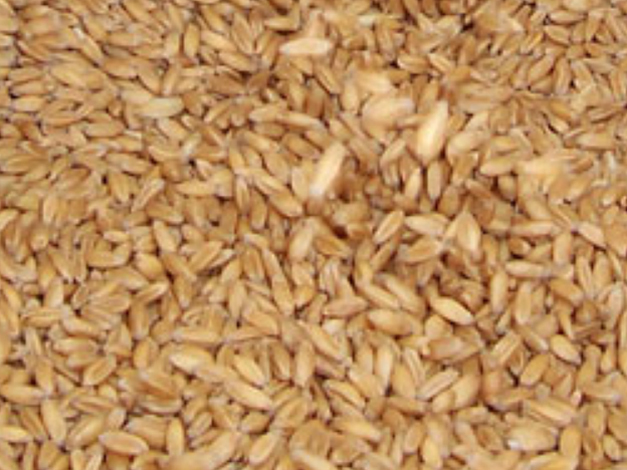 Wheat is widely grown in many parts of the world. 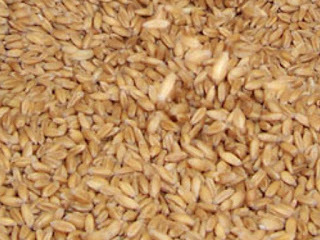 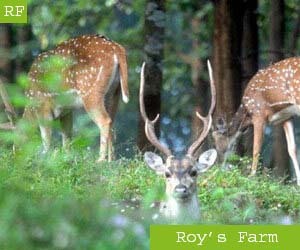 It is grown on 13 percent of the cropped area of India (and in India, wheat is the most important food-grain next to rice.